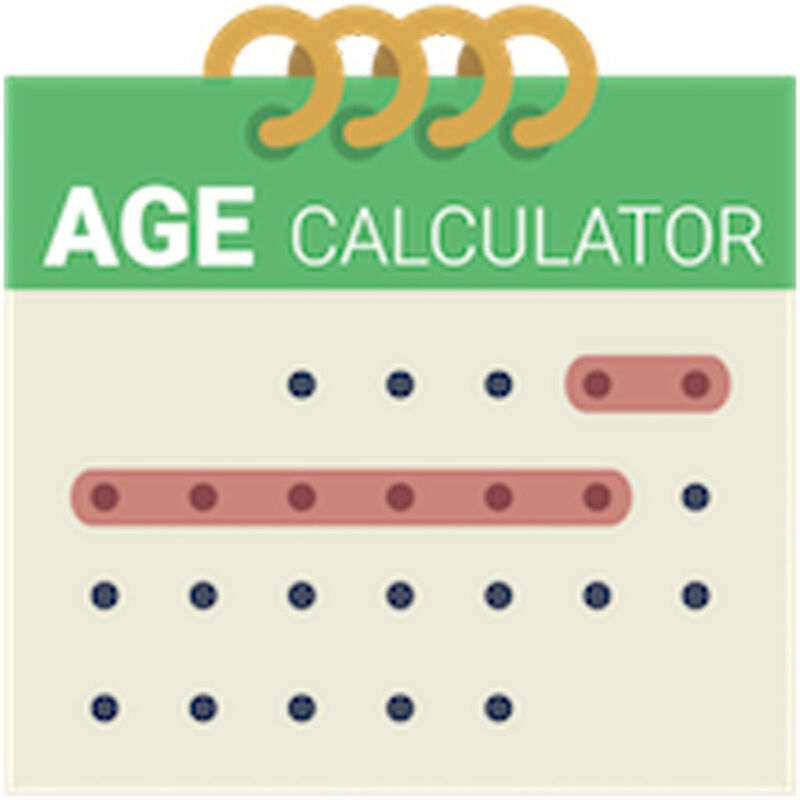 Family Age Calculator, calculates age between two dates. The app also helps you calculate date difference, save family profile. The app maintains log of the calculated age. The app shows age in year, month and weeks format. It also shows when is your next birthday. Here it shows number of days and month left for your next birthday. The app shows age as total year, total months, total weeks, total days, total hours, total minutes, total seconds. Family Age Calculator shows you number of birthdays you celebrated on days of the week. i.e., you celebrated you 5 birthdays on Monday, 4 on Wednesday, etc.